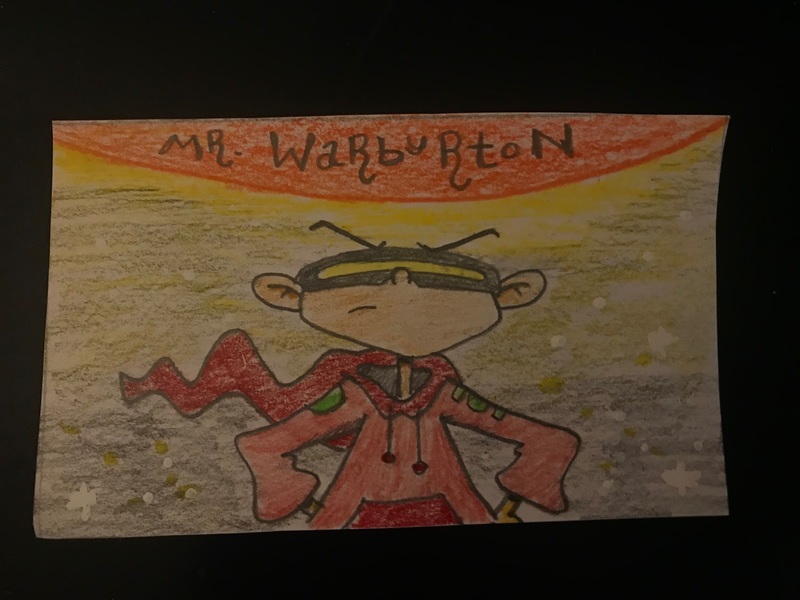 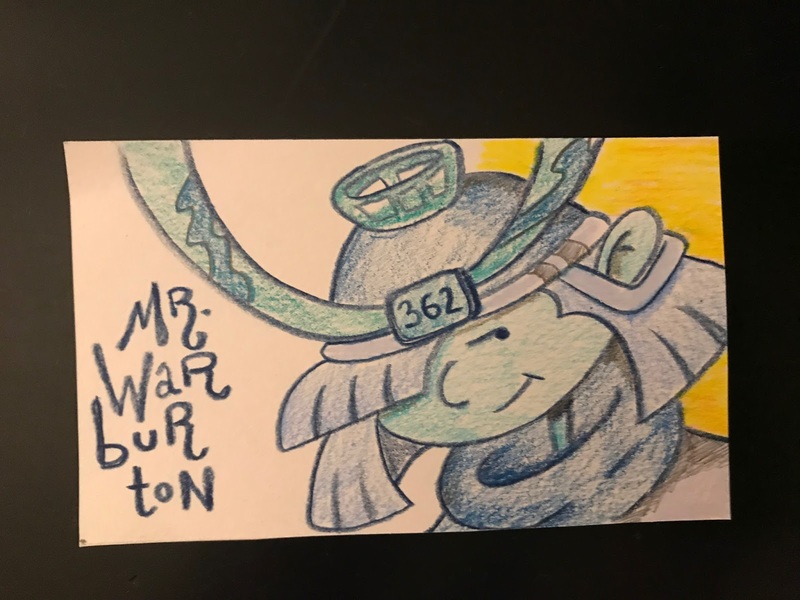 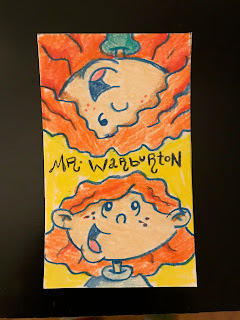 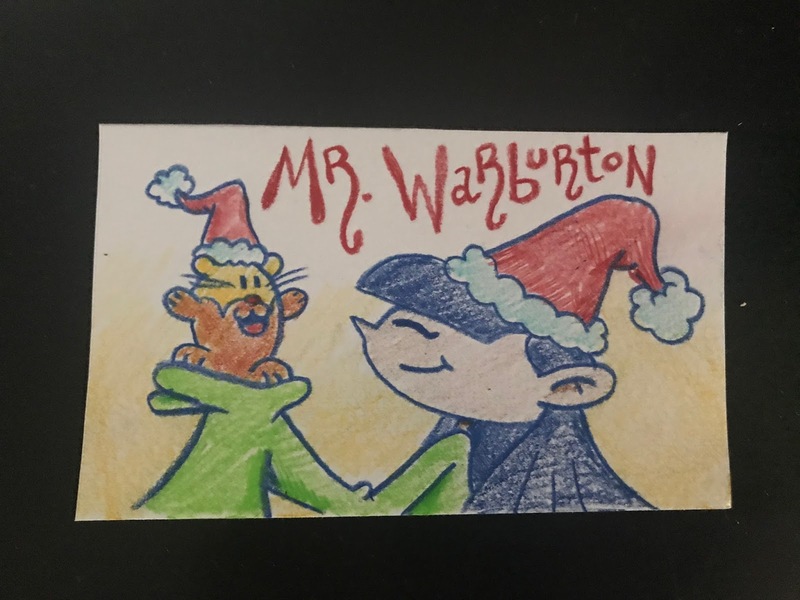 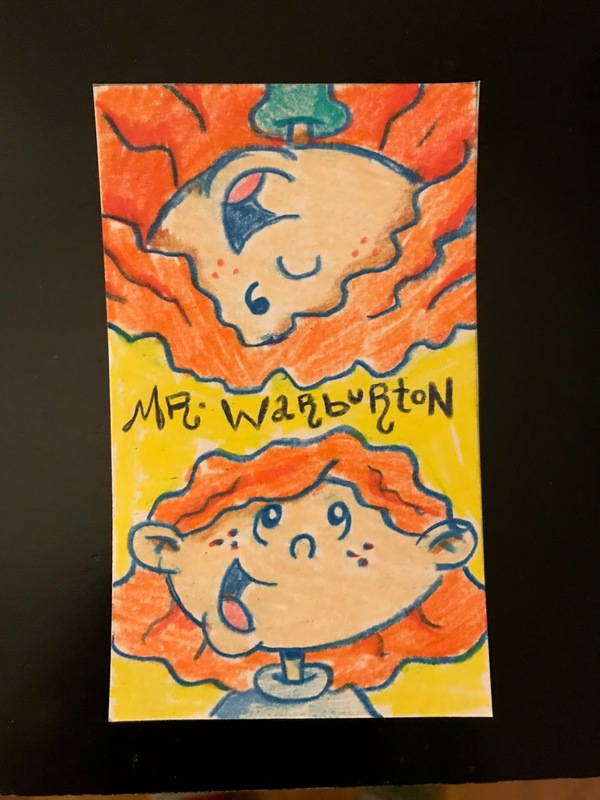 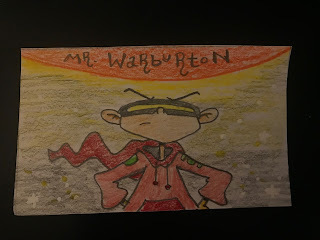 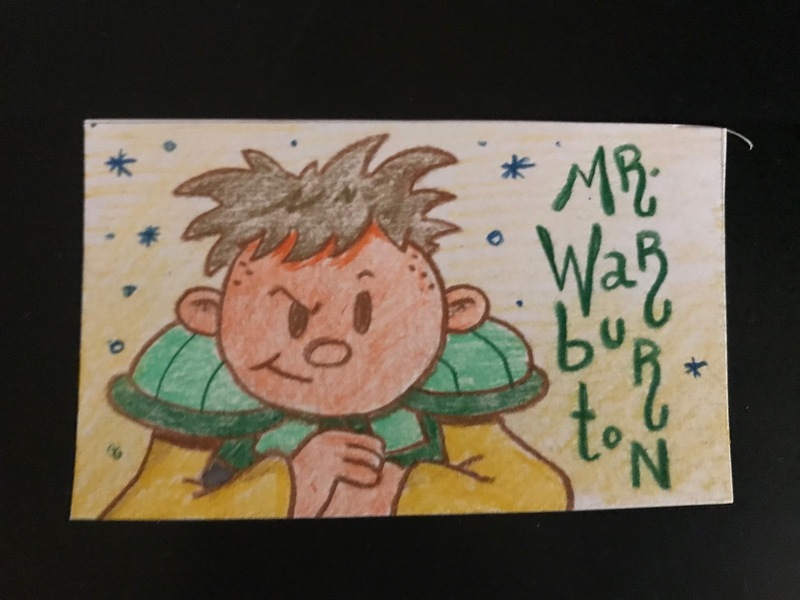 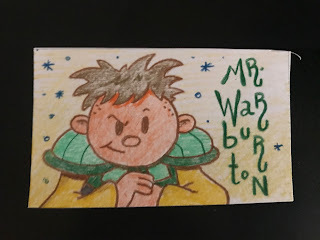 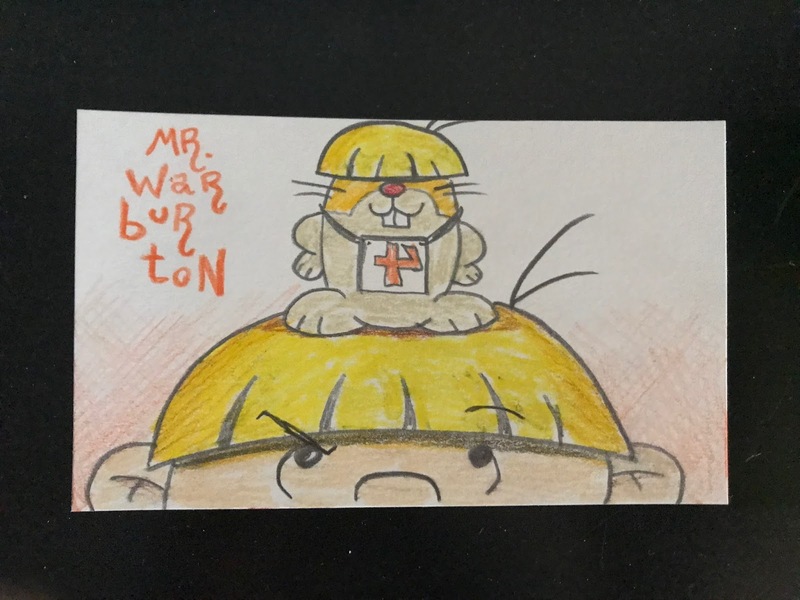 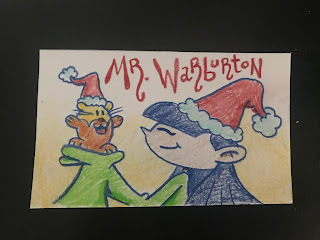 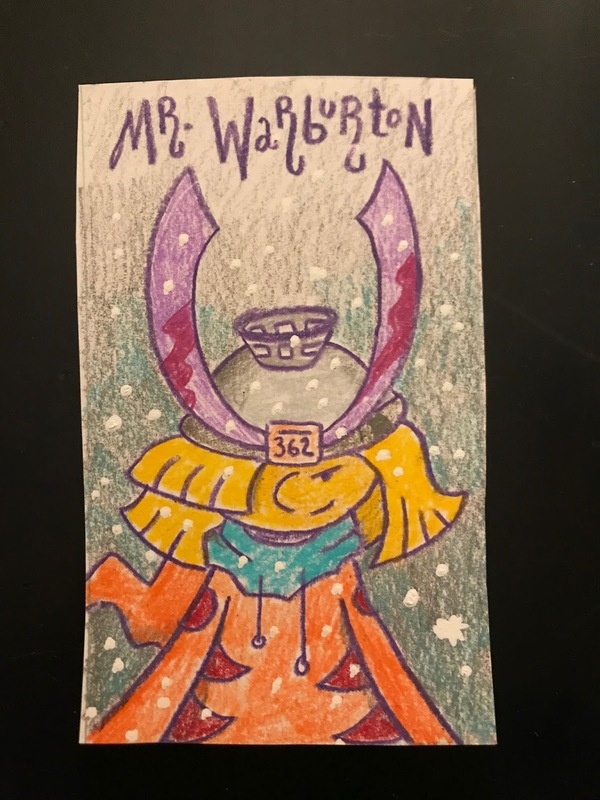 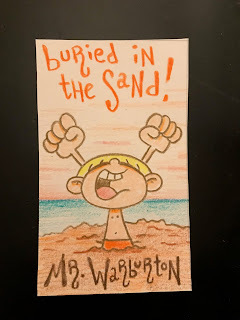 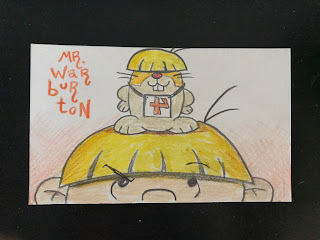 warburtonlabs: A COUPLE 2017 SKETCHCARDS! 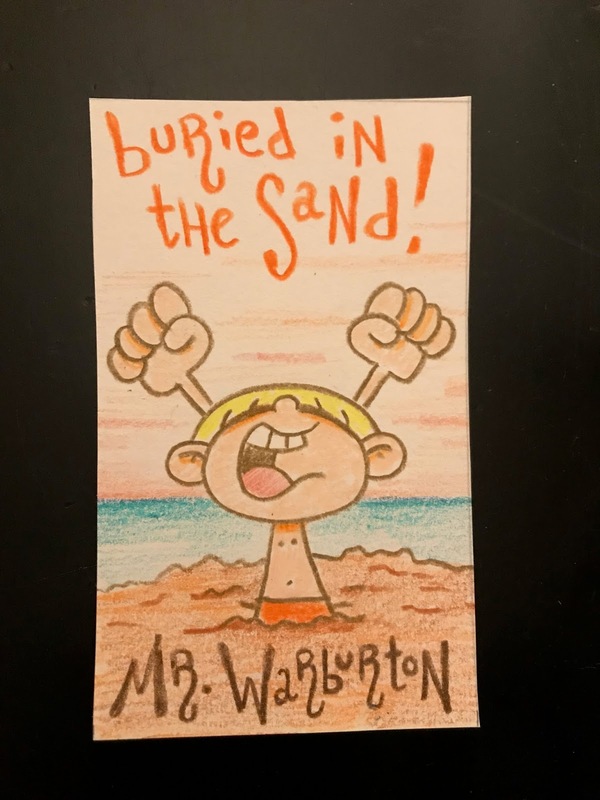 Sometimes I get a total curveball request! Can you name the episode? 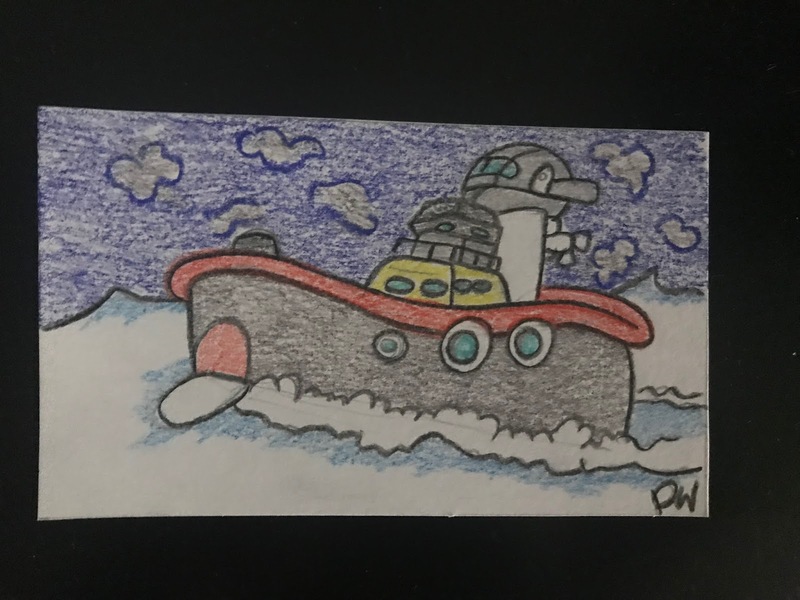 "Can you name the episode?" 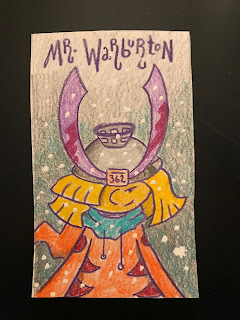 It's the s.n.o.w.s.u.b from operation a.r.c.t.i.c.